The thing I love about writing out an affirmation is that I get to take the time to tell myself the most positive story I can about myself. We often spend so much time running negative stories in our heads that sometimes it can feel hard or even silly to tell yourself something positive. 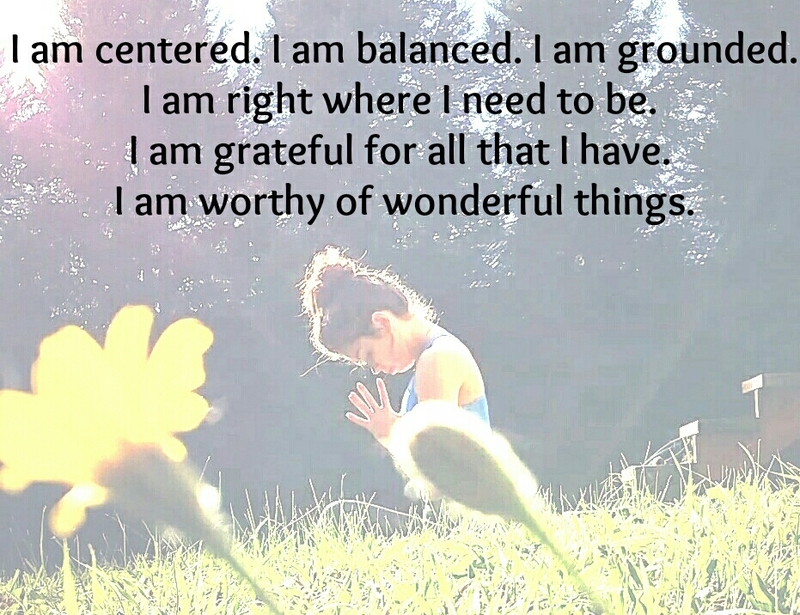 Affirmations are a great way to plant a seed of positivity in your mind and the more you give yourself positive messaging the more it begins to sink in and resonate. I am enough. I have a deep sense of self worth. I value my time. I make time to slow down and take care of myself. I listen to by body. I treat myself with kindness and I live from the heart. I am luminous. I love my body and cherish all my imperfections. I am balanced and emotionally connected. I am free of worry and am at peace with who I am. Every day I grow stronger and more in tune with myself. I love myself and my life. I have a precious human life. I love and celebrate myself the way I am. I live every day with passion and courage. I am grateful for all the light and darkness along my journey. I am worthy of the best life has to offer. Where I am right now is perfect. There is nothing more that I need to do except to simply allow myself to be in the moment. I am enough just as I am and there is no set of circumstances that will make me more complete.